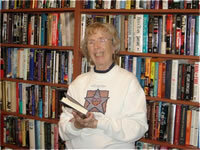 Oceana is very fortunate to have five devoted volunteers who keep everything in order. Thank you Alice, Fran, Pat, Shirley, and Vicki. We are looking for more volunteers. Can you help us out? Please call Pat Sutherland at 760-721-6154 or call the Activities Coordinator in the Administrative office and tell her you want to help! 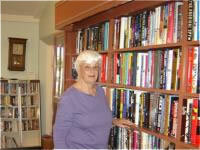 Our continued thanks to the generosity of Oceana residents who donate books in good condition. New donations arrive daily, so be sure to stop in frequently for new titles. Our available space limits the number of books we can accept. 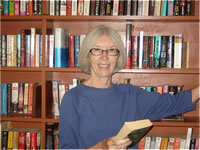 Our library also hosts the weekly blood-pressure check every Thursday following the coffee hour.